It has been a busy weekend of royal hats! Before peeking at the Queen’s pink choice for the Patron’s lunch today, I want to step back and finish our look at the designs worn for Trooping the Colour yesterday by the Gloucester and Kent families. The Duchess of Gloucester repeated a navy hat with squared crown and wide brim. This picture, taken during a previous outing, gives a much better look at the hat’s shape and interesting leaf trim. The Countess of Ulster topped her turquoise dress with a matching vertical saucer hat, trimmed with what looks to be coral feathers. I would really like a closer view of this piece because it looks like it could be a show stopper! Lady Rose Gilman borrowed a second hat from her mother’s closet in as many days, a grey straw beret that topped her pink floral dress. The Kent family was well represented for the second day in a row. The Duke of Kent was joined by his daughter, Lady Helen Taylor, in a folded white headpiece anchored with a navy ribbon. 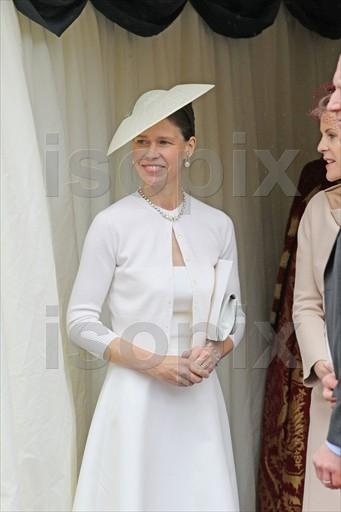 Lady Nicholas Windsor wore a cream disk saucer hat trimmed in feathers. 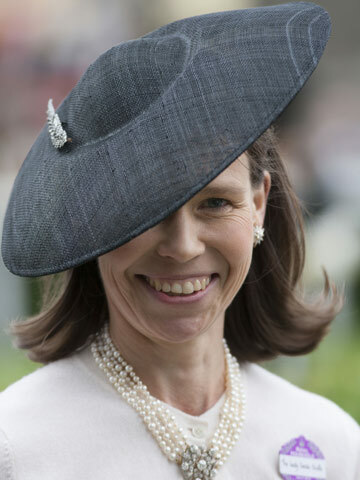 Princess Alexandra of Kent repeated her grey hat with rounded crown, embellished with net tulle and floating feathers around the hat’s pleated hat band. UPDATE- The Countess of St. Andrews and Lady Marina Windsor were in attendance as well. Sylvanna wore an interesting white slice hat with wide, turned down brim (and some sort of waved decoration on the top) while Marina looked to be wearing a black or navy disc saucer hat. Princess Alexandra’s daughter-in-law Julia Ogilvy (below, center) wore a tall crowned, cream picture hat with spiral quill trim while her daughter, Flora, wore a larger design in the same colour. Flora’s hat is lavishly trimmed with folded silk bows at the side. Her cousin, Zenouska Mowatt, topped her navy dress with the ‘Moselle’ headpiece from Jane Taylor, described by the designer as an “elegant transparent linear crin disc on straw base with angular feather detail.” It’s a lovely piece that Zenouska wears well. 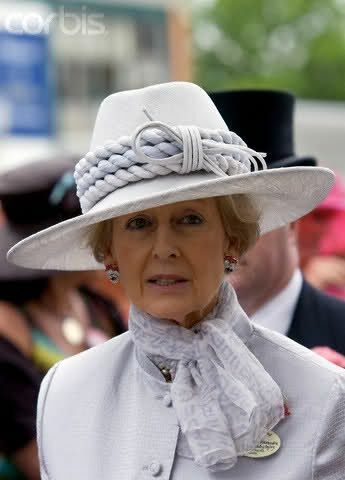 Princess Michael of Kent to wore a new cocktail hat by John Boyd with white, bumper-style base trimmed with tall black feathers shaped as a gliding swan. The black swan feathers are anchored by a jewelled button and the hat is finished with swath of black net veil. 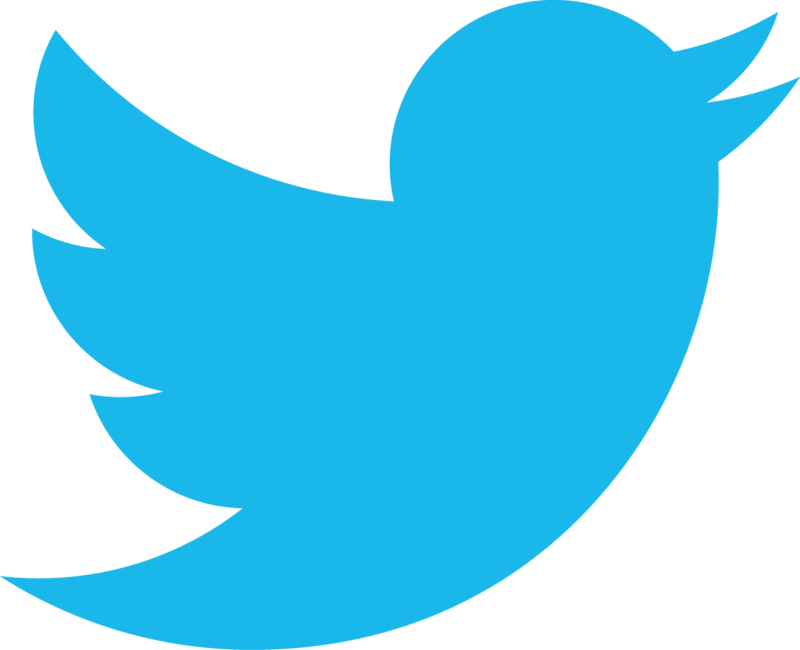 Her daughter-in-law, Lady Frederick, wore a new pale blue percher beret trimmed with curled organdie ribbons and ecru feathers. One of my favourite hats of the day draws our coverage of Trooping the Colour to a close and was worn Lady Gabriella Windsor. Her picture hat in oyster straw featured an angular crown and wide, gently upswept brim trimmed with wide curls of straw ribbon. On its own, the hat is outstanding but it is elevated to magnificence with Gabriella’s sleek Catherine Walker suit. We saw some fantastic royal fashion today and for me, this ensemble ranks near the very top. This completes our look at Trooping the Colour. 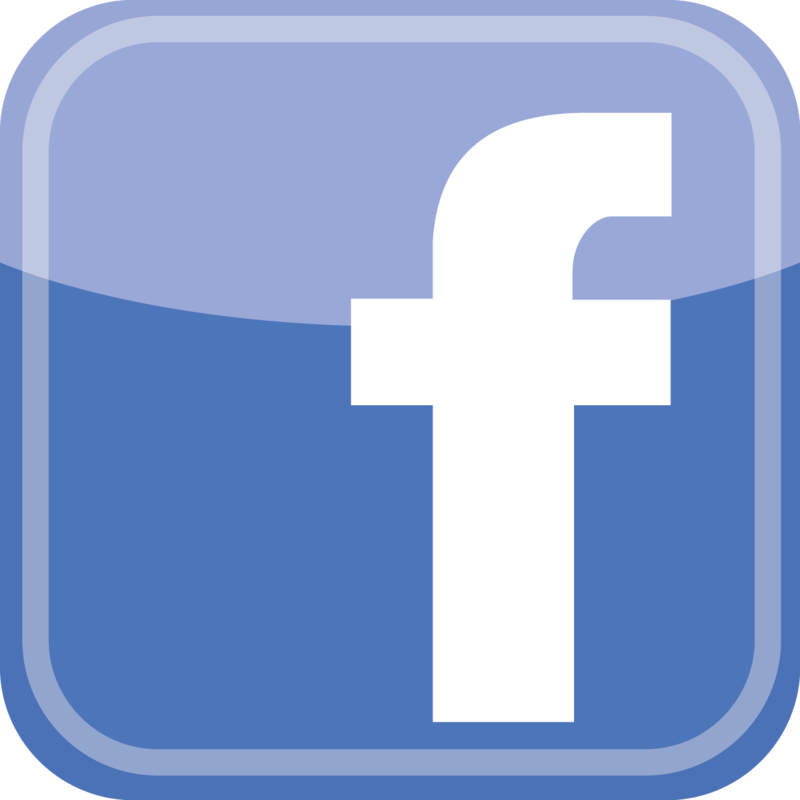 Are there any hats here that stood out in particular to you?